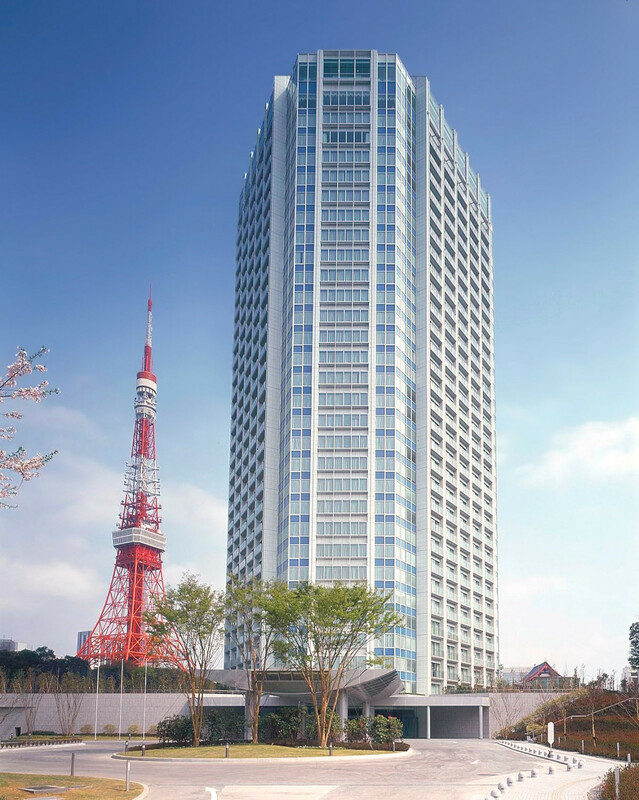 A deluxe hotel complex nestled in the lush green woods of Shiba Park, the Prince Park Tower Tokyo provides a breath of fresh air amidst Japan’s bustling capital city. I stayed here for five days and had an awesome time, mostly thanks to the service and helpful nature of all the staff at this hotel. Tokyo can be in fact an exhausting city to visit, as there is so much to see and do! By booking a room at Prince Park Towe Tokyo, you can ensure your memories will be fond ones, as the team of staff are on hand to cater to each and every one of your requests. 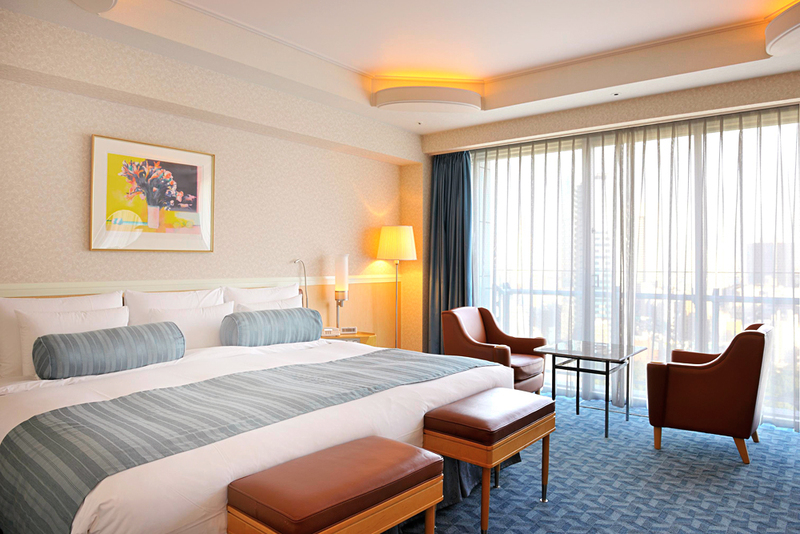 This 4.5 star Hotel is located in the heart of Tokyo, adjacent to the Tokyo Tower and historic Zojo-ji Temple, and is only steps away from the business districts of Toranomon and Kasumigaseki, as well as the fashionable shopping districts of Ginza and Roppongi. The Park Tower also offers quick and easy access to the major downtown areas from four nearby JR railway and subway stations (Hamamatsucho St. of JR Line, Daimon St. of Toei Subway Asakusa Line and Akabanebashi St. of Toei Subway Oedo Line). At Prince Park Tower Hotel, a wide range of high-class dining and international cuisine is available to all guests with over two floors of choice. The outstanding Edo-styled wooden restaurant offers Japanese including sushi and tempura, and other options include a high-class Chinese restaurant with dinner show, and also a great Steakhouse. 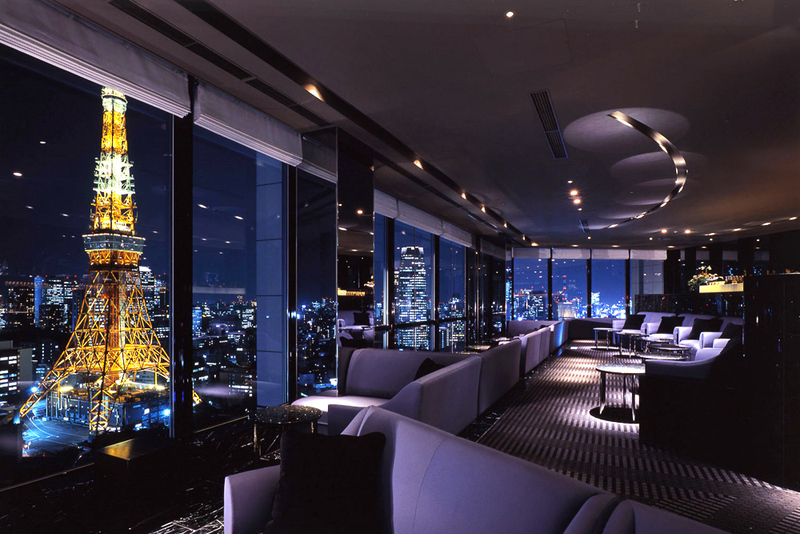 The Sky Lounge on the 33rd floor is just stunning: large enough to accommodate nearly 100 guests, cozy enough that every seat, including the bar stools along the back wall, affords a great view. Recreational amenities include an indoor pool, a health club, a spa tub, a sauna, and a fitness facility. The hotel’s full-service health spa has massage/treatment rooms and beauty services. The room is exceptionally large for a Japanese hotel, and the clean lines combined with all the comforts of home made my Deluxe room feel incredibly comfortable. The room view was lovely, as I could see some parts of the sky tower as well as a temple with its park. The bathroom amenities were a highlight in themselves and incredibly well appointed, with a glass shower stall and separate jacuzzi bathtub, as well as a separate room containing a super high-tech toilet. I truly loved my stay at this hotel. The service was among some of the best I have experienced worldwide and was at a very high standard across all departments. I’d highly recommend this hotel if you’re able to get a good deal. Great service, beautiful, huge, well-appointed room, convenient to the subway. Price: from 219$/night on HotelTravel.